This was a 5 story above grade and 1 story below grade renovation of the historic building. Originally built in 1908, it was the tallest wood framed building west of the Mississippi at the time. 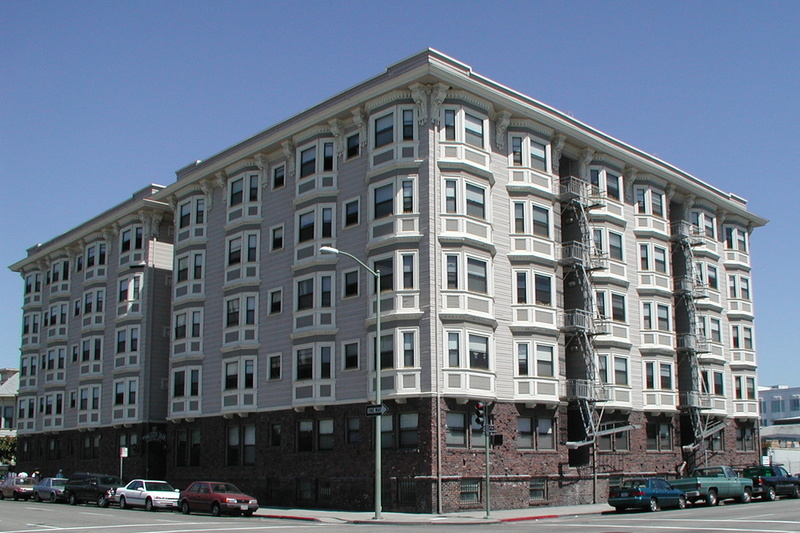 A full seismic retrofit, hazardous mitigation, 96 fully renovated units and historic renovation of the exterior windows, siding, brick veneer and cornice millwork at the eves.